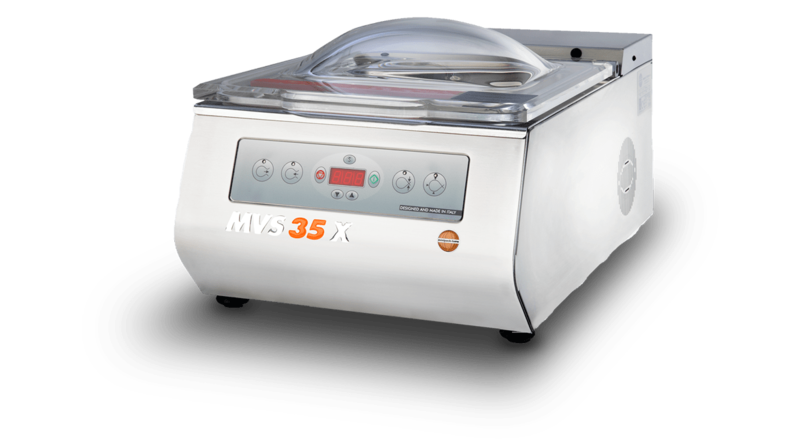 The new MVS35 X chamber vacuum sealer model was refurbished. 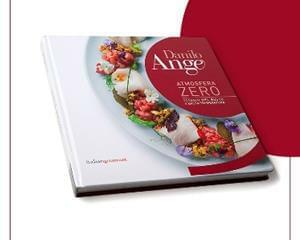 The collaboration with important chefs in the realisation of the machine and the design of the display has allowed to enrich the functions offered by the control panel, taking into consideration the specific needs of professional users. 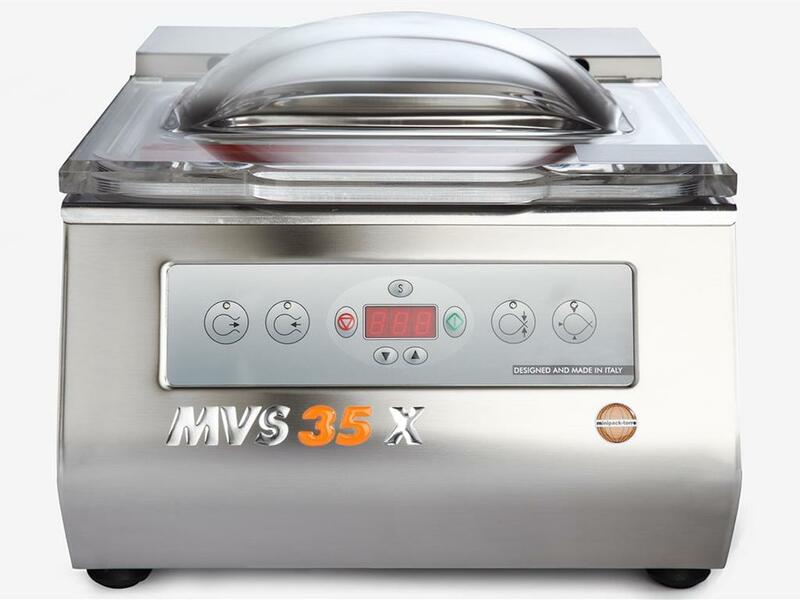 In this chamber vacuum sealer, the kit for the insertion of inert gases is also provided as optional. The command panel allows you to set up to 10 custom programs. The display alerts in case of need for oil change. 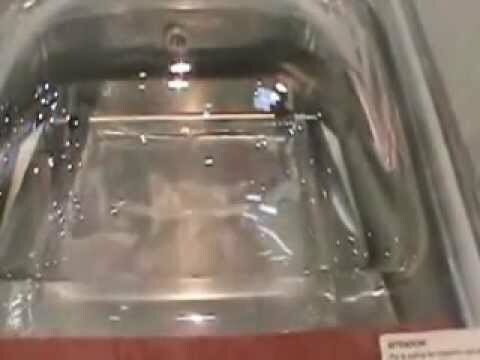 The tactile control keypad is adhesive and glued on the front of the bodywork, in order to prevent liquids from entering the card. The vacuum packing machine is equipped with an electronic sensor of the latest generation, which interprets the data directly from the board, reading the degree of vacuum realised inside the chamber; you can also calibrate the machine, once positioned in its location, to correct any variations in atmospheric pressure at different altitudes. 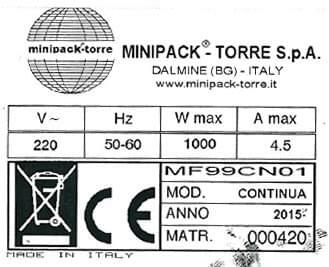 All the chamber vacuum sealers by minipack®-torre are equipped with safety boards against the risk of overheating of the welding rods.